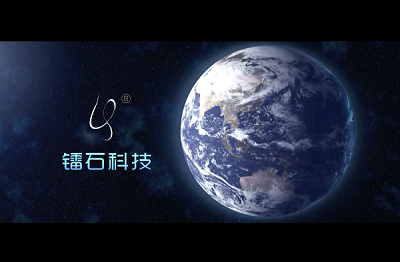 ビデオリスト - Zhejiang Lasy Science and Technology Co.,Ltd. E-Light IPL Rf Hair Removal Machine, Portable IPL Red Face & Nose Sold Online. 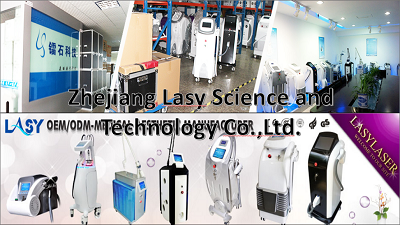 Cheap Laser Tattoo Removal Equipment with Ce TUV Approval Sold in China.